Payne, Matthew Thomas. 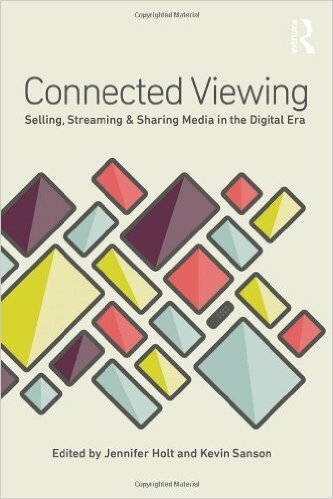 “Connected Viewing, Connected Capital: Fostering Gameplay Across Screens.” Connected Viewing: Selling, Sharing, and Streaming Media in a Digital Era. Edited by Jennifer Holt and Kevin Sanson (New York: Routledge, 2014): 183-201.